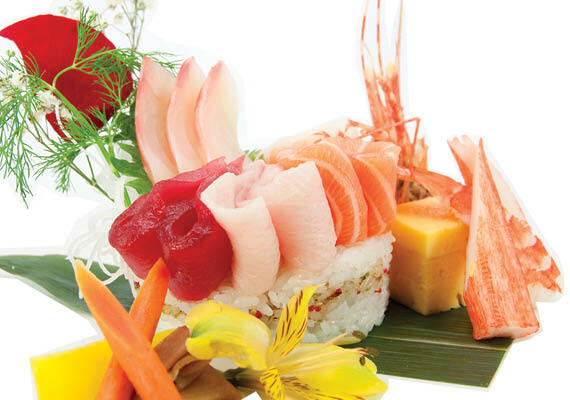 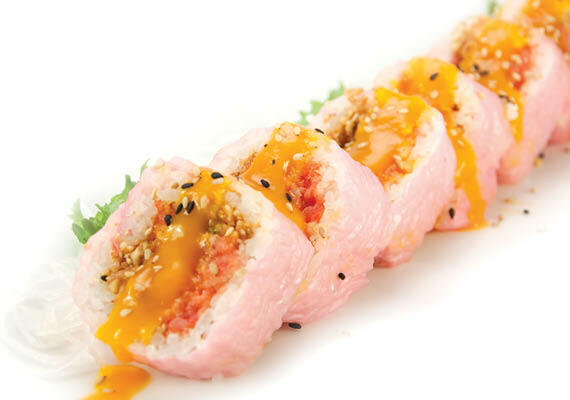 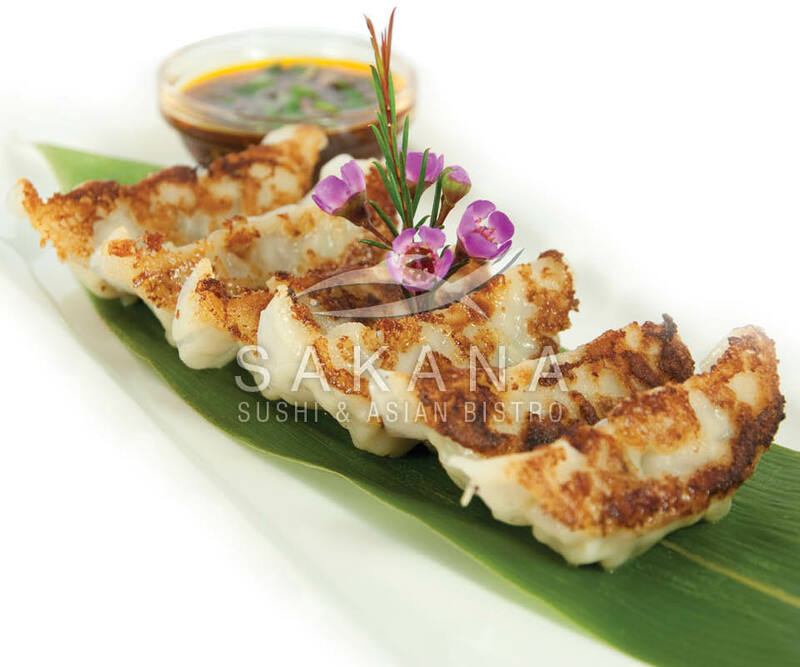 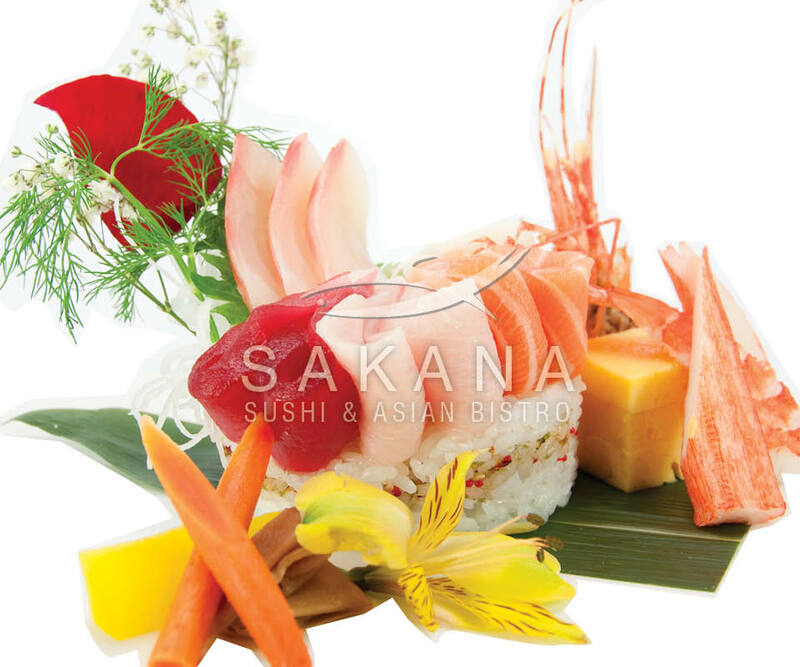 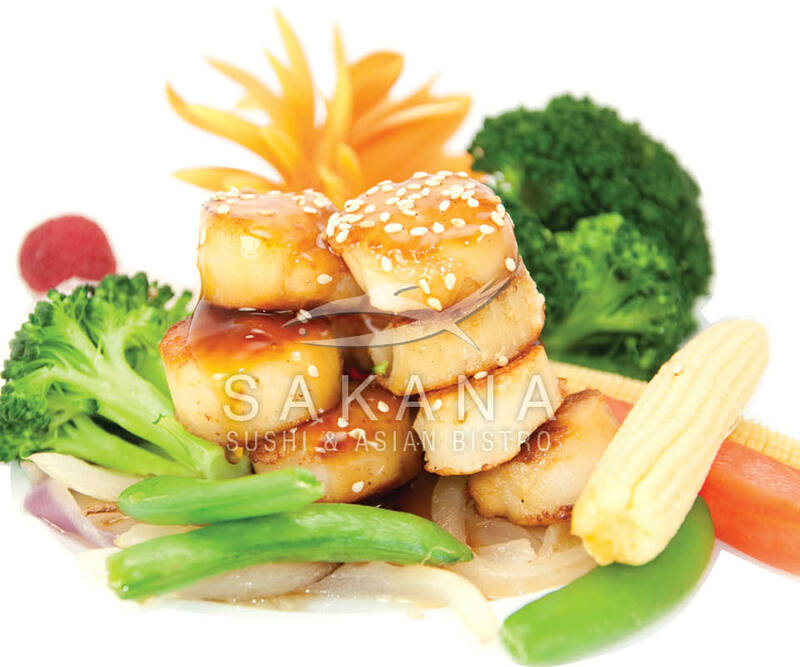 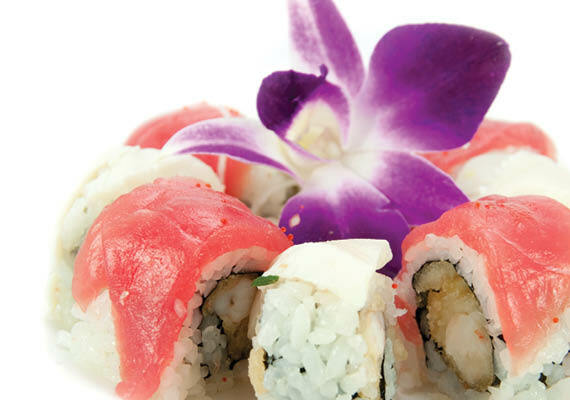 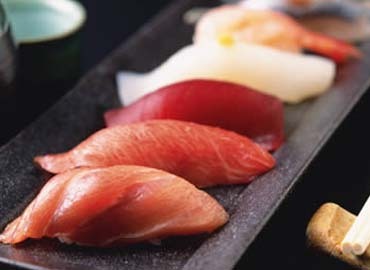 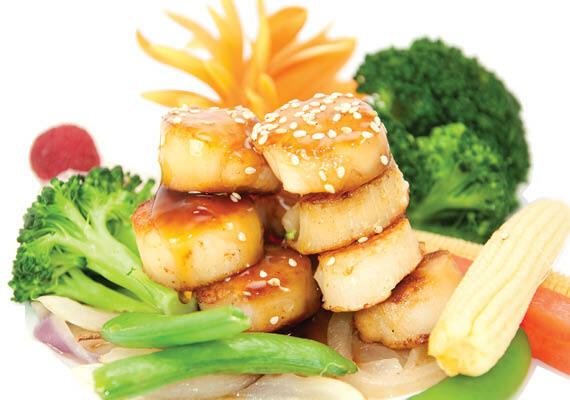 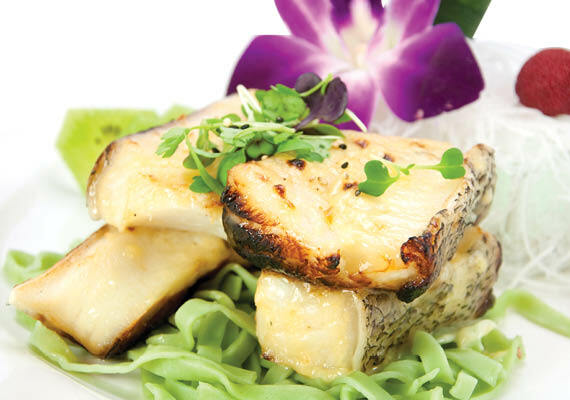 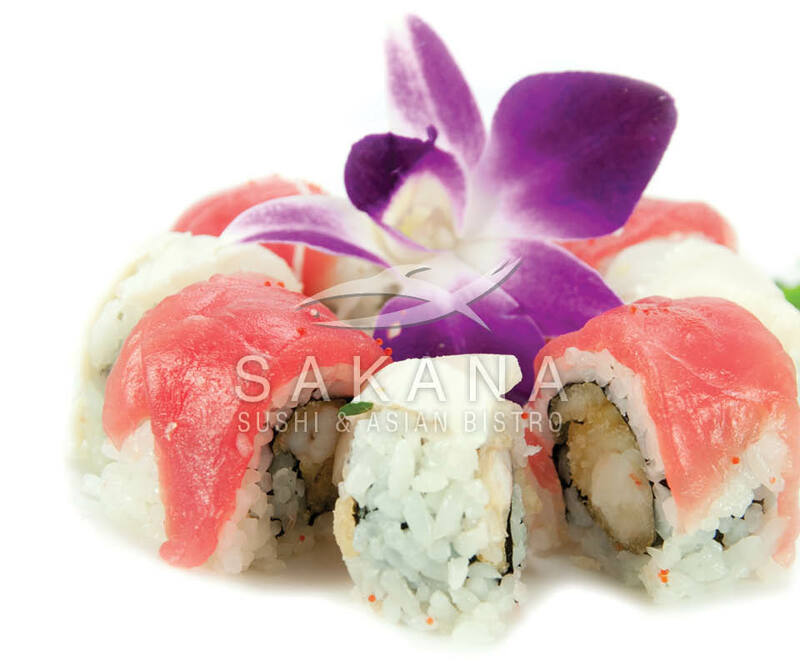 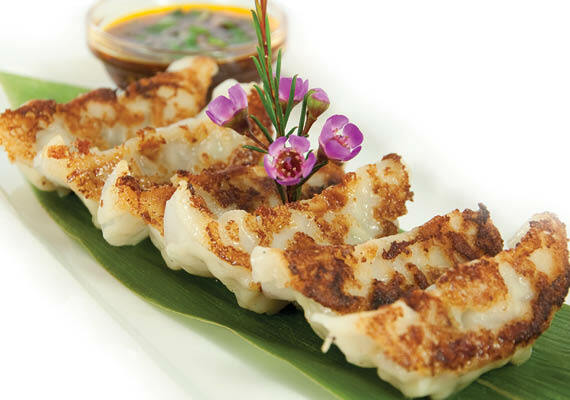 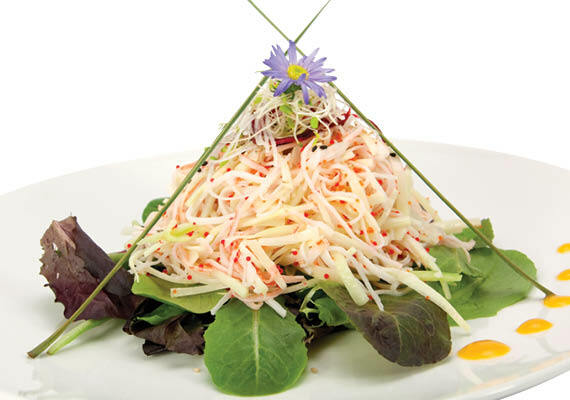 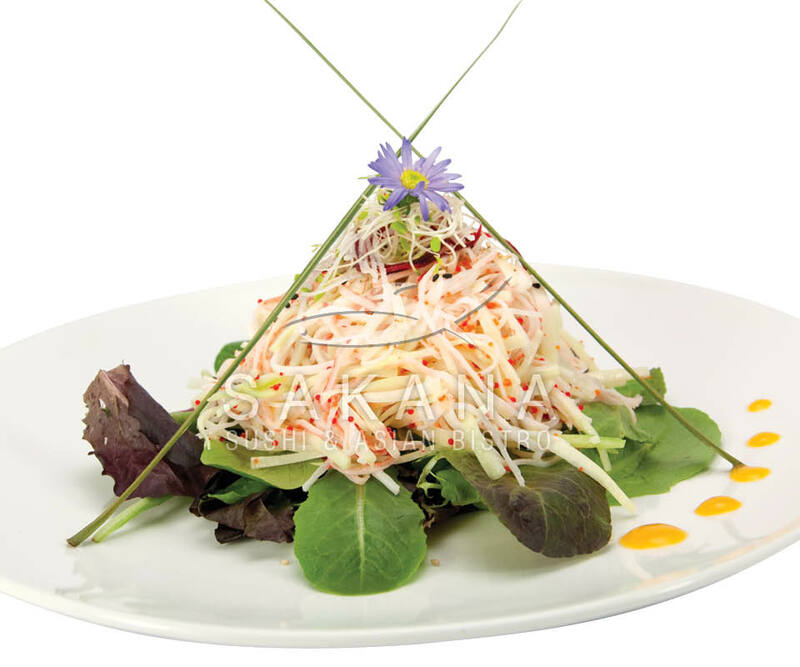 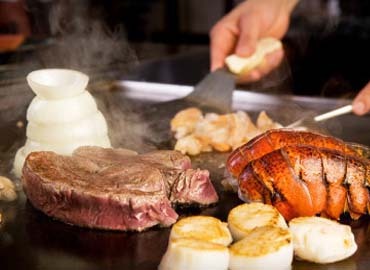 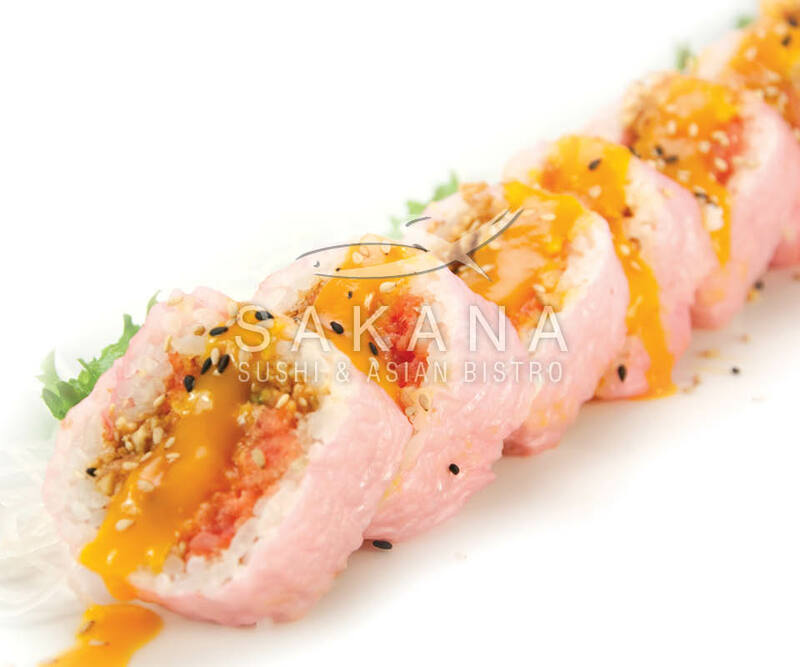 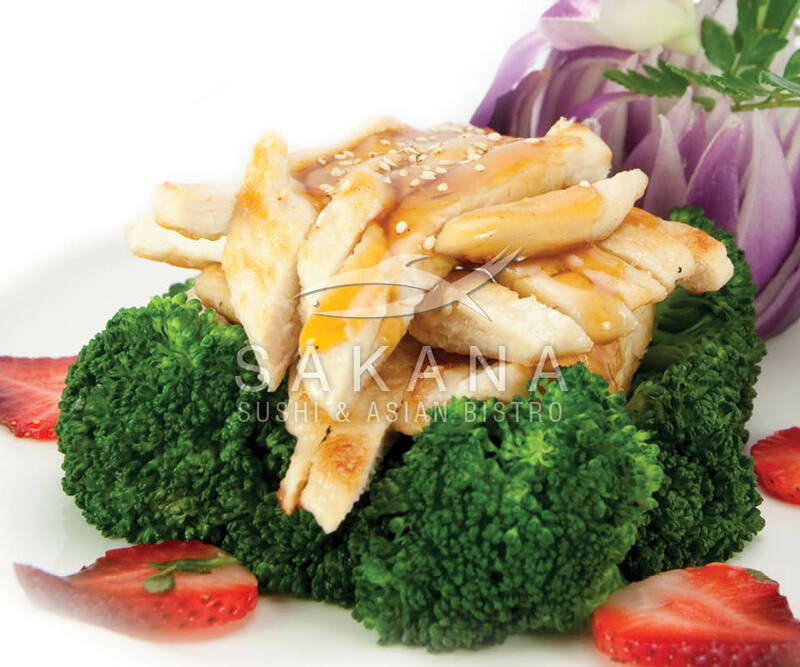 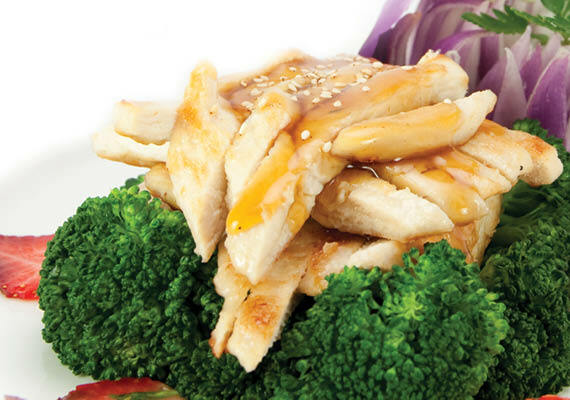 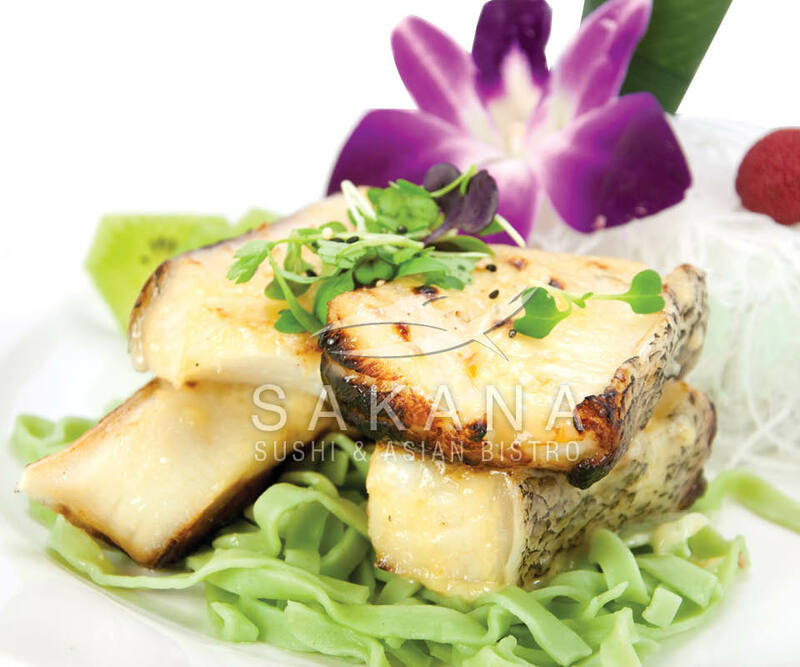 Since Sakana opened in 2009,we have been striving toward providing the best experience possible. 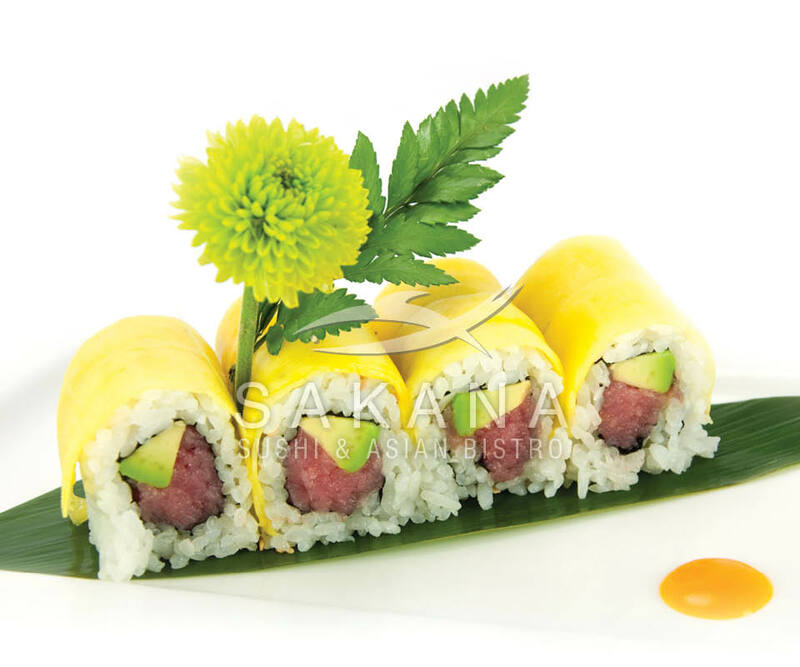 From the decadent rolls to the notes of umami within the sashimi, to the layer of flavors in the home made marinades used everyday, we want you, the guest, to feel as if we are inviting you into our own home for a meal. 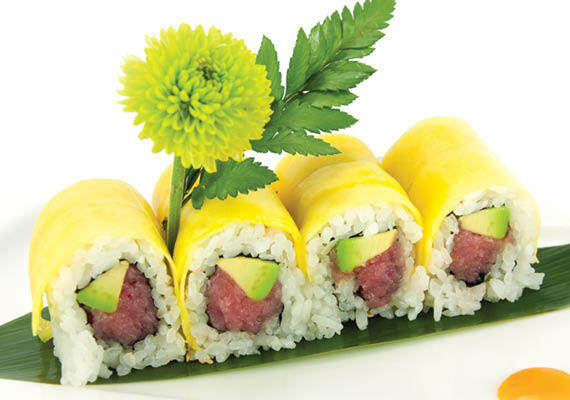 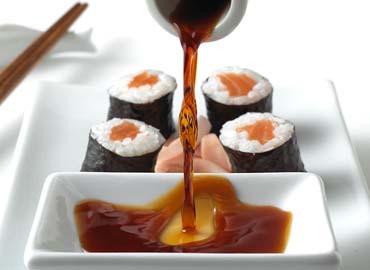 Coupling these aspects with a staff that can adapt to a family of four with a new born, to a couple on a first date, to the guest that has never had sushi before, we will deliver the fluid and comfortable dining adventure that every person deserves.